Last month two friends shared links to articles about the potential of a massive earthquake in the Pacific Northwest. This was news to me, as I had never even heard of the Cascadia subduction zone. Having a daughter attending college in the Northwest made the story relevant. The article went on to describe the massive amount of destruction and cited FEMA’s estimate of thirteen thousand deaths. The buzz in the common press was pretty significant, generating headlines like, “How to prepare for the big one” and “New massive earthquake projection is absolutely horrifying.” The response was so strong that the author wrote a follow-up article entitled How to Stay Safe When the Big One Comes, further fueling the buzz. 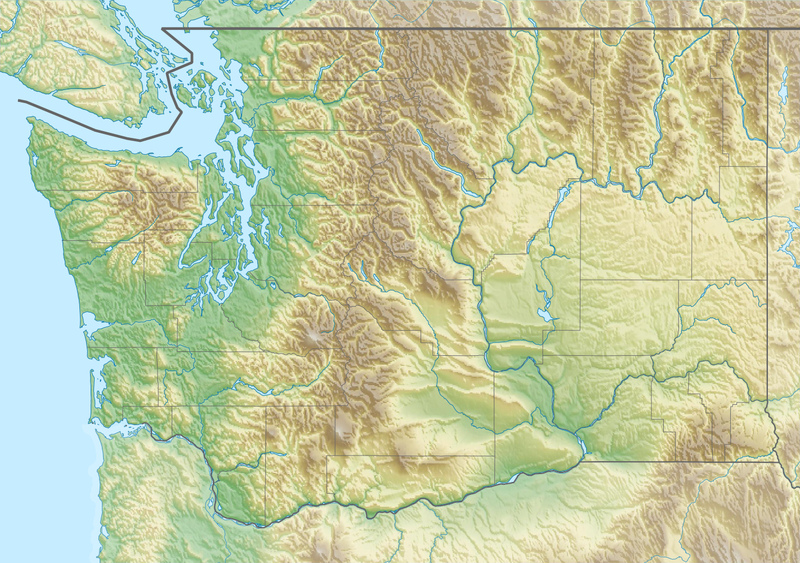 Residents of the Northwest are well aware that they live in an earthquake-prone area. Still, discussions have ramped up in the aftermath of the publicity. About a month ago, an event was staged at Oregon State University to inform the public and facilitate dialogue. All 560 seats in the large auditorium were full. Coincidently, after seeing my friends’ posts, I was on a flight to the Pacific Northwest, and read The Signal and the Noise: Why So Many Predictions Fail–but Some Don’t by noted statistician Nate Silver. One chapter is all about the science behind earthquake predictions and forecasts. What stuck with me was his simple and illustrative explanation: a PREDICTION is definitive and specific, with a clear when and where. A FORECAST is probabilistic statement over a longer time period. There was something about the statistics and description in Schultz’s article that rubbed me the wrong way, but I couldn’t put my finger on it. Silver’s definitions generated an “aha” moment: “prediction” and “forecast “are not synonyms, at least not in the field of seismology. The New Yorker pieces talk about the potential effects of this supposedly looming disaster as if it is a prediction. I believe the statistics weren’t clearly reflected, and, instead, it should have been treated as a forecast. Clearly, couching it as a predication makes for a more sensational story. Let’s circle back to the data for a moment. The idea that the odds are one in three of a big quake occurring in the next fifty years is based on research led by professor Chris Goldfinger of the College of Earth, Ocean, and Atmospheric Sciences at Oregon State University. Download a summary or the full report for further details. His explanation is that there have been 41 events in the past 10,000 years, or, on average, every 244 years. The last major event was in 1700, and therefore we’re “overdue.” This meets the sniff test for a reasonable forecast. By the way, just to make sure this is clear, the one in three odds that is referred to does not mean that there is a 1/3 or 33% change in each of the next fifty years. It is a 33% chance for it to occur at any point within the 50-year span. This means that each year there is only a 1/150 or 0.66% chance. The official position of the United States Geological Service is that earthquakes can’t be predicted. It’s easy to Google the topic and finds failures in both directions: predictions that say a quake is going to occur and it doesn’t, and large quakes that were not predicted even when signs were present. While the search is still on for a foolproof predictive model, perhaps speculators should stick to forecasts. What I take from this is the realization that words matter. What may be considered good reporting isn’t always conceptually well grounded, even in respected publications. In today’s 24 x 7 media and social environment, stories expand and travel rapidly, regardless if their foundation is solid or not. As a consumer of media, it’s on me to verify and question what I’m ingesting.